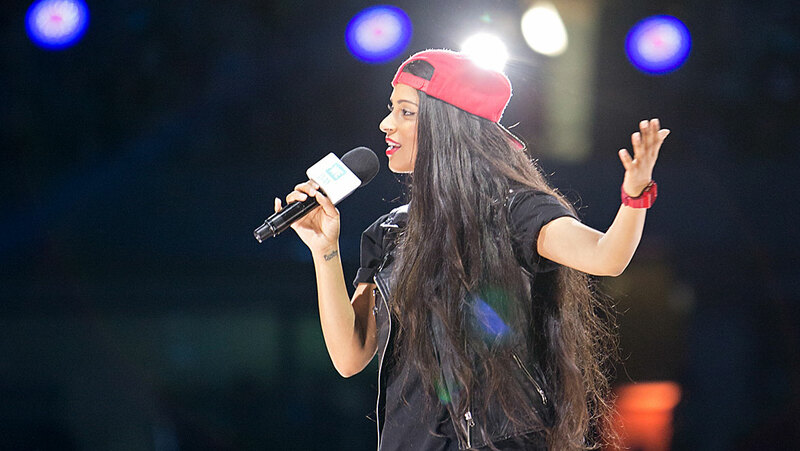 YouTube sensation Superwoman absolutely slayed at WE Day. 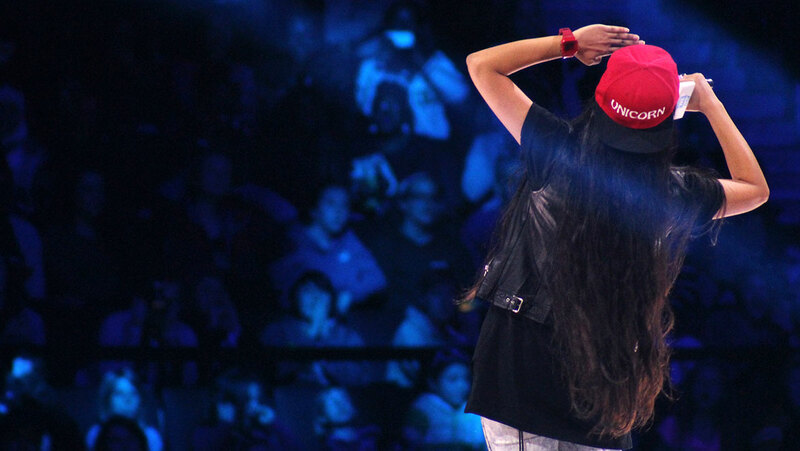 The energy at our events is always unreal, but when Superwoman aka Lilly Singh took the stage for her speech it went up a few more notches. 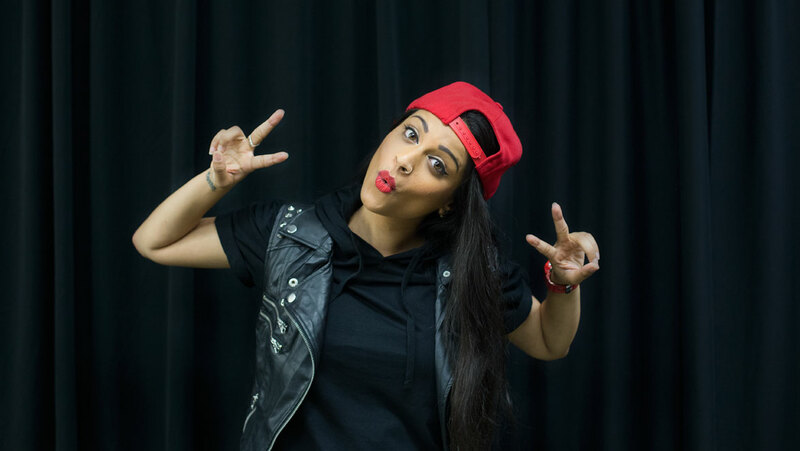 Lilly Singh is most known for her popular YouTube channel (7.5 million followers and counting) where she hilariously recounts her thoughts on random topics, stories from growing up, and inspires her followers with a super positive message. Just recently, she issued the #GirlLove challenge to help stop girl-on-girl hate in schools and was named one of Forbes top 30 under 30. 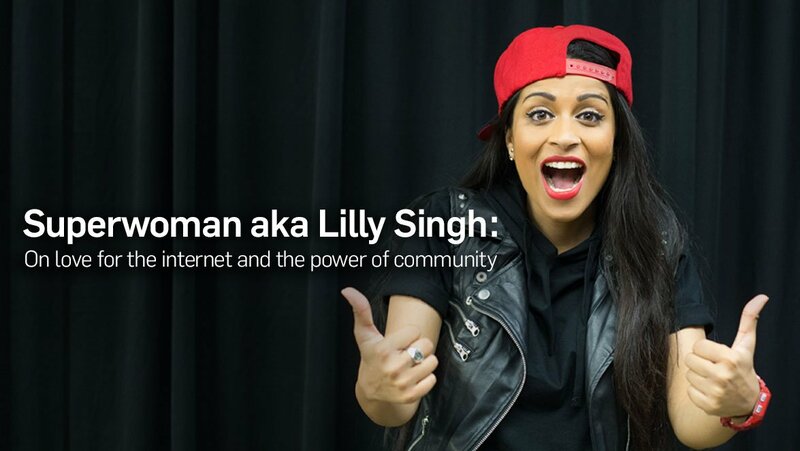 Lilly’s internet reign isn’t slowing down at all! It was beyond cool to have her speak at WE Day! Fresh off the stage, we talked to her about her story and the endless love she has for her fans. We love that you’re here! 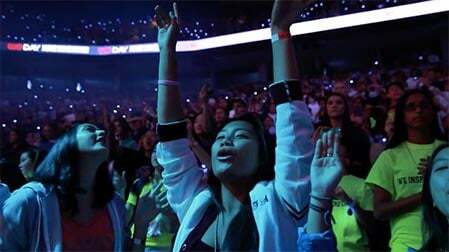 How excited are you to be at WE Day? 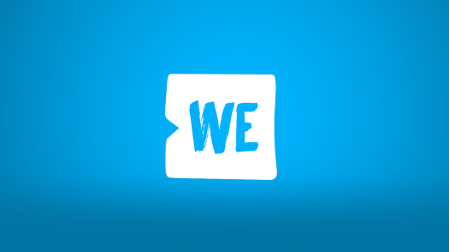 When I was in school, we didn’t have the WE Day program. I had known of it but had never attended, but my good friends have attended and they said amazing things about it. I vividly remember getting the email inviting me to speak and was like, yes! I think the most important thing you can do is inspire youth. YouTube has provided you with an amazing community. You’ve talked a lot about finding a sense of refuge and belonging on the internet. I started making YouTube videos when I was coming out of depression. As most people who have come out of depression know, it’s a really lonely feeling. Once I started making videos this beautiful community started forming that gave themselves a name and started religiously watching my videos. Now, I have a community. If I’m sick they’ll send me like bandages and medicine. It’s very cute, and it goes both ways. I help them when they’re down and when I’m down they help me. What’s the Superwoman community like? It’s gotten to the point now where my community makes me so proud that I’m almost taken out of the equation. I’ll see one of my fans tweet something about having a bad day and other members of Team Superwoman will tweet them, maybe not even knowing them. It’s a really powerful, strong community. 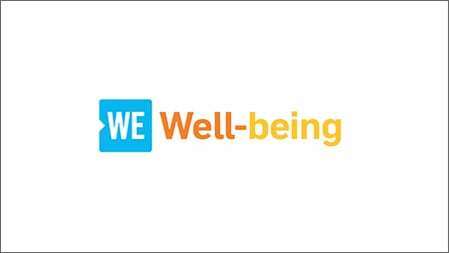 We love to talk about experiences that shifted our thinking from ME to WE. What moment did that for you? So, I have brown skin. Through a lot of my career, I used to deal with a lot of institutionalized racism like not always getting the same opportunities. I never felt like I would be able to get as far as a lot of my fellow creators, but I recently won a Streamy Award and I was part of YouTube’s campaign. Not only am I on these billboards, but my Indian-parent characters are on the billboards. I think that’s a huge win for Indian and brown people. I think that’s when my thinking went from me to we, because I didn’t do this. I’m not the reason I’m on those billboards and I’m not the reason I won the Streamy Award. It’s because my community has made it a common goal to support equality and support awareness of things like loving yourself and the fact that we all deserve equal opportunities. It’s completely a team effort. I might be the face of it but it’s truly millions of people who are supporting this online. Thank you Lilly! 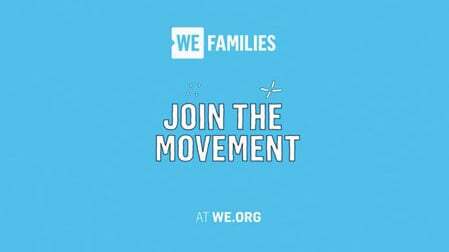 If you care about issues like racial equality and mental health, start taking action on WE365.